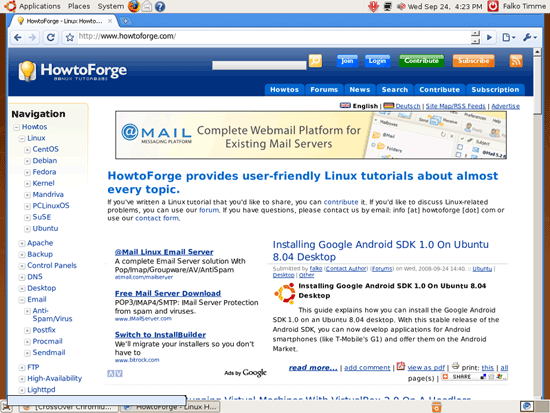 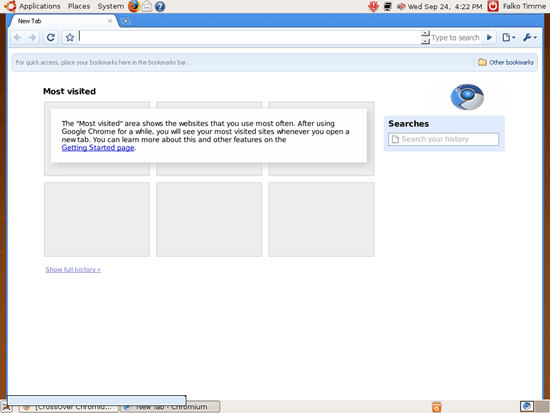 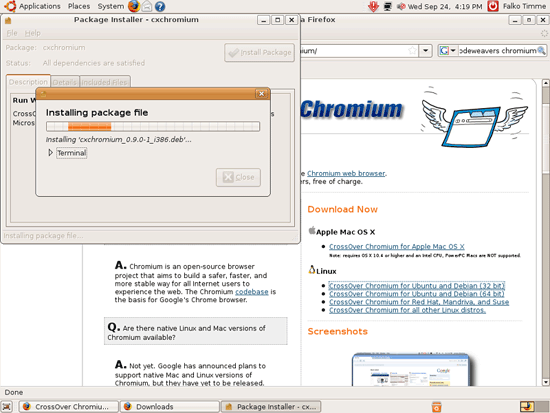 Chromium is an open-source browser project that is the basis for Google's Chrome browser. 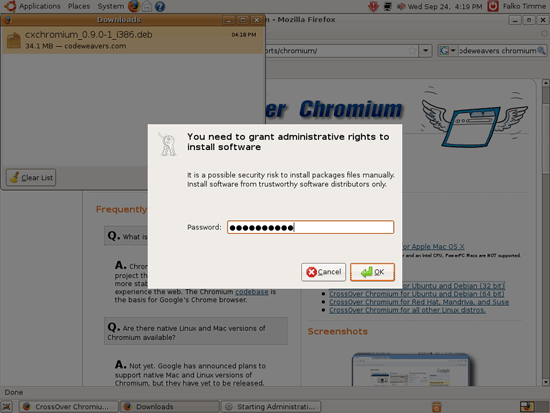 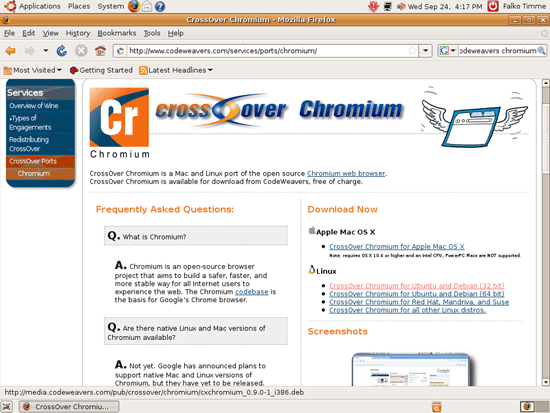 Right now, Chromium doesn't support Linux natively, but Codeweavers has created a Linux port called CrossOver Chromium that can be installed free of charge. 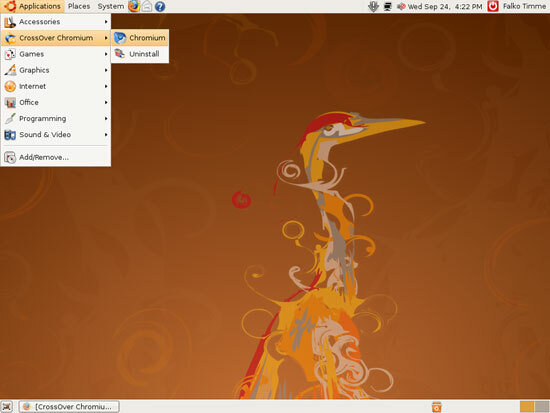 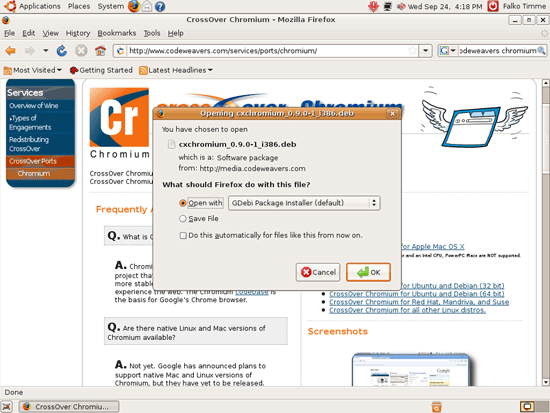 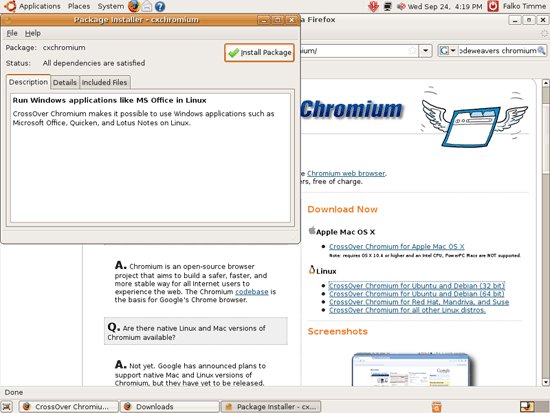 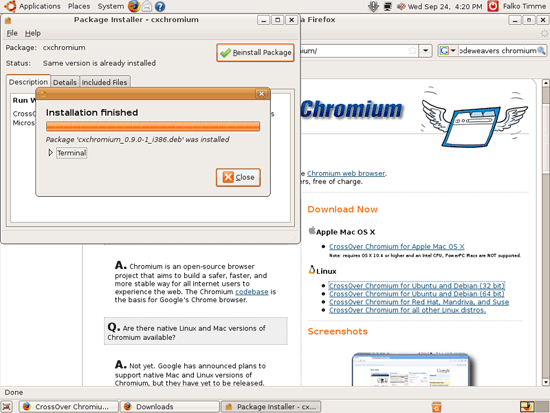 This guide shows how to install CrossOver Chromium on Ubuntu 8.04.